A funny thing happened on the way to quantum computing: Unlike other major shifts in classic computing before it, it begins -- not ends -- with The Cloud. That's because quantum computers today are more like "physics experiments in a can" that most companies can't use yet -- unless you use software, not just as cloud infrastructure for accessing this computing power commercially but for also building the killer app on top of it. What will that killer app be? With quantum virtual machines and special languages for connecting and trading off classic and quantum computing, companies and developers may be able to help figure that out, not to mention get ahead of this next computing platform (before it surprises them). Ok, sounds great. Only the old rules don't all apply: You have to fundamentally rethink algorithms for quantum computing, just as with previous waves of high-performance computing before it -- from CPU to GPU to TPU and now to QPU. Because as chips evolve, so do algorithms, and vice versa, in an iterative way. But the chicken-egg question of which came first (the algorithm or the specialized hardware for running it?) doesn't matter as much because the answer itself involves herding chickens: "You're trying to get all of these independent processes to run and cooperate with each other to produce an answer and do so in a way that was faster" than the other way before it, observes Jeff Cordova, interim head of software engineering at quantum computing startup Rigetti Computing. "In hindsight, we really care about the statistical model, not watching the entire movie", shares general partner Vijay Pande, based on his own experiences in the world of high-performance computing. 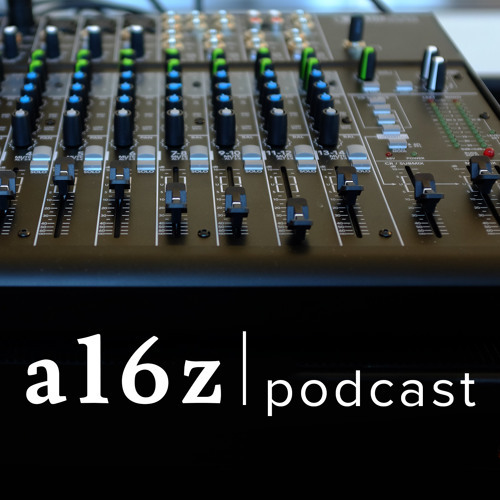 In this episode of the a16z Podcast (in conversation with Sonal Chokshi), Cordova and Pande talk all about the realities of engineering -- and using -- the next computing platform beyond scientific research and hardening it into practical, commercial, industrial-scale reality. Luckily, the cloud provides a map to get us there, today. where we can actually practice quantum programming ?